Ukama is a Shona word meaning ‘relationship’ which represents one of our key values. Building strong relationships with our contract staff and customers is not only how we believe we can provide the best packaging services to our clients, but also how we can grow together from strength to strength. And it’s exactly because of our amazing growth that we’ve been able to expand into fantastic newly-built premises. Yes, the move itself was a pretty stressy mission whilst still offering a seamless service! But now that we’re in, we are all absolutely thrilled with our new space. It’s light, bright and soooo spacious which means we can do so much more for our clients. At our new receiving area we feature a company display board for each of our principal clients brand logos. This allows dispatch couriers and suppliers to collect from and deliver to us more easily. Our principal clients also have their own Dedicated Packing Rooms. This ensures that their products are packed in uniquely customised environments specific to their requirements. For example very strict environmental conditions are required for gluten-free or organic food packing areas. We’re also able to offer Dedicated Packing Teams to our clients. Our team members have specially co-branded workwear which we believe contributes to a sense of belonging and loyalty to the individual brands. 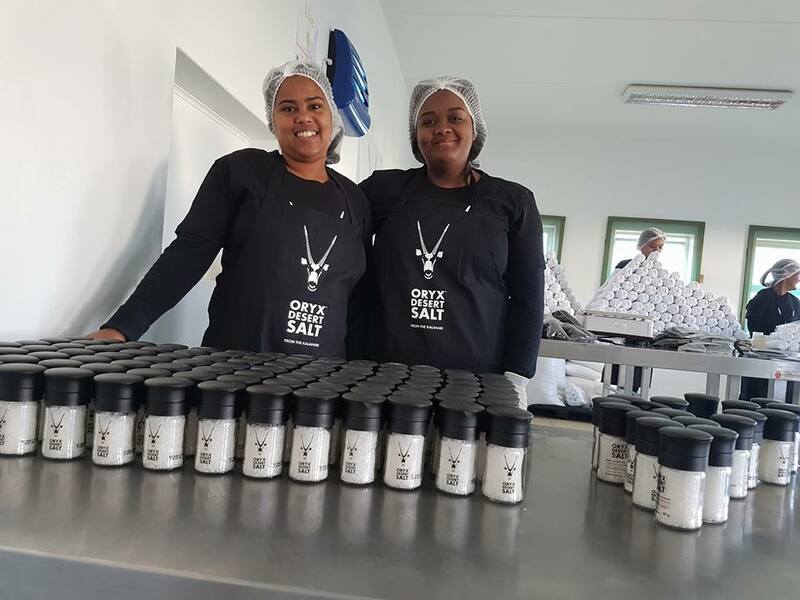 We pride ourselves on being a leading social enterprise offering quality contract packing while at the same time empowering previously unemployed women. Our micro-enterprise development program teaches women to successfully run their micro-enterprises under strict food safety standards. There is no doubt that today’s end-consumer wants to know that what they buy has social and environmental benefits beyond just the value of the product itself, that it makes a difference to local job creation, empowerment and fair trade. 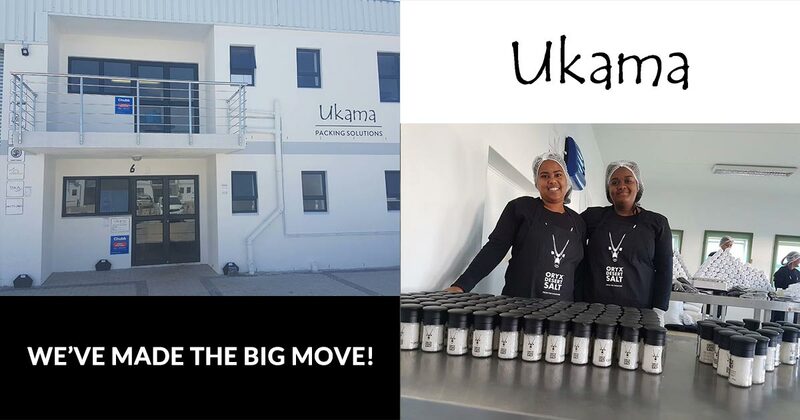 In the same way, that’s exactly what UKAMA offers; a service that extends beyond just packaging to so much more. 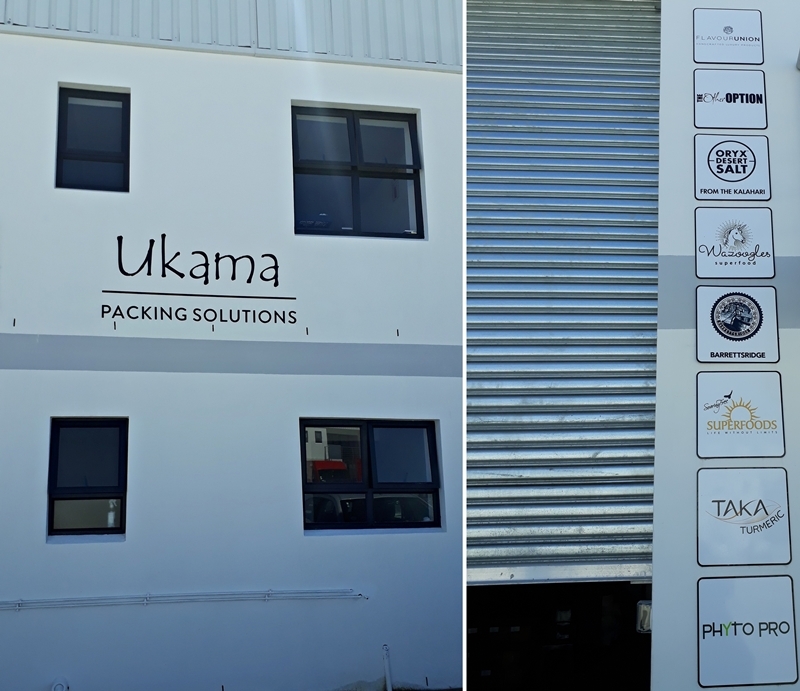 This entry was posted in packing solutions and tagged community, food packaging, Janine Roberts, south africa, Ukama.